Visiting London with kids, it’s a treat to walk into free museums with outstanding collections and exhibits. Free admission makes museum visits with kids more fun. No need to schedule ticket bookings for single entry on a specific day and time. With free museums, families can visit more than once. For big museums, e.g. British Museum, National Gallery, etc., don’t try to see everything in one go. First visit, take a couple hours to explore with kids, get familiar with the museum layout, then return another day to see a another part of the museum. If time is limited, spend two or three hours, take a break, leave the museum, have a snack, run around. Then come back, ready to see more. Tip: For popular free museums, in summer months arrive early to go through security lines. What better way to see the most famous people in British history? The National Portrait Gallery has original paintings of kings and queens of England, from the Tudors to Queen Elizabeth II, Shakespeare, Charles Dickens, Winston Churchill, the Beatles, J.K. Rowling, and more rock stars, actors, writers, poets, explorers, past and present. 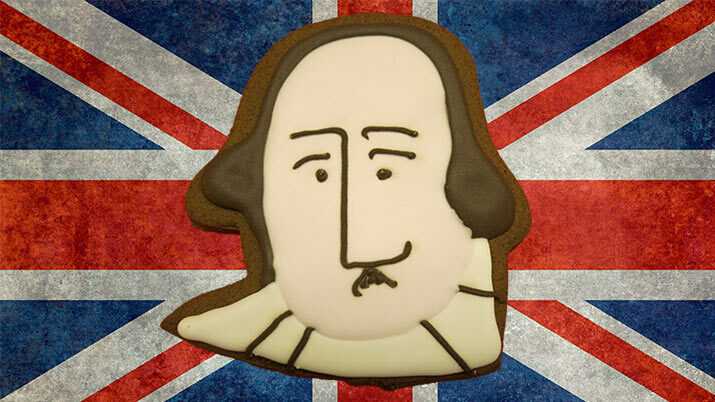 In the museum, you won’t find this Shakespeare portrait (it’s a cookie) – photos aren’t permitted. 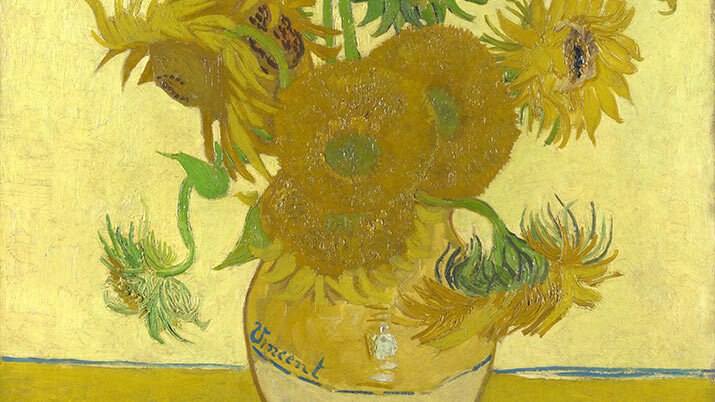 In the National Galley kids will see renowned paintings from all over Europe – Sunflowers by Van Gogh, The Virgin of the Rocks by Leonardo da Vinci, works by Rembrandt, Vermeer, Raphael, Botticelli, Velasquez, French Impressionists. Also look for paintings by British artists – Thomas Gainsborough (super family portraits), J.M.W. Turner, George Stubbs, (famous for his horse paintings). 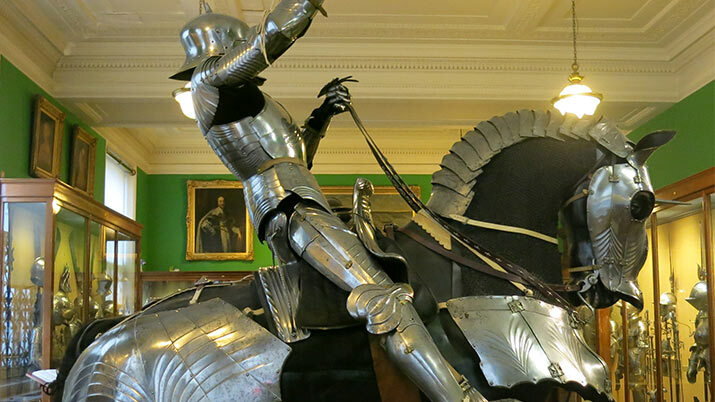 A hidden gem, this museum (once a private home) has a stellar collection of armor, including swords, daggers, maces, helmets, shields, chain mail, horse armor from India, Persia, Italy Germany, England. Also in the museum are world famous paintings – a Rembrandt self portrait, Rembrandt’s son Titus, The Laughing Cavalier by Frans Hals. Tip: For a good introduction to the museum for kids, in the gift shop pick up a copy of The Wallace Collection Children’s Book. The British Museum has on display fabulous goodies from the ancient world – Assyria, Mesopotamia, Egypt, Greece and Rome, plus prehistoric Europe. The “biggies” from ancient Greece are Parthenon sculptures – marble of horsemen, chariots, galloping horses, musicians, animals, elders, Greek gods. 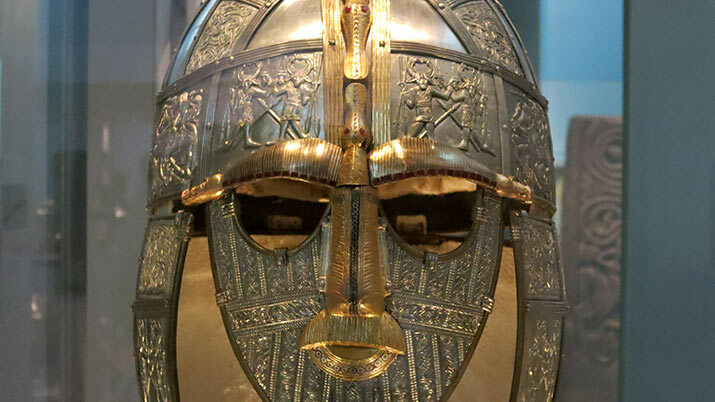 Don’t miss Assyrian reliefs and winged bulls, Sutton Hoo treasure with golden helmets and swords of 7th century Anglo-Saxon kings, and Egyptian mummies and colossal statues. A large museum of applied arts, the Jewellery gallery has oodles of tiaras, necklaces, hair ornaments, bracelets, rings, sparkling with diamonds, emeralds, rubies, pearls. 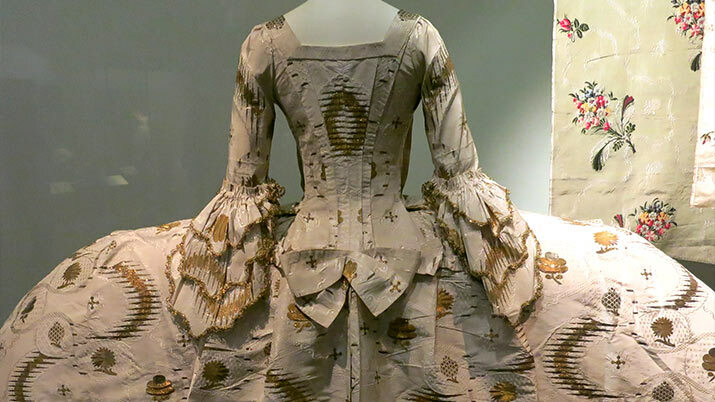 Teens will enjoy the fashion collections – 400 years of gowns, hats and shoes. Check out galleries with items from the Middle Ages and Renaissance – armor, tapestries, coats of arms, statues of heraldic animals, medieval chalices and caskets. Throughout the museum are Discovery Areas, with hands-on activities, e.g. try on a Renaissance ruff, make a coat of arms etc. Tip: For a charming picture book about an adventure in the V & A, find Clara Button and the Magical Hat Day in the museum shop. 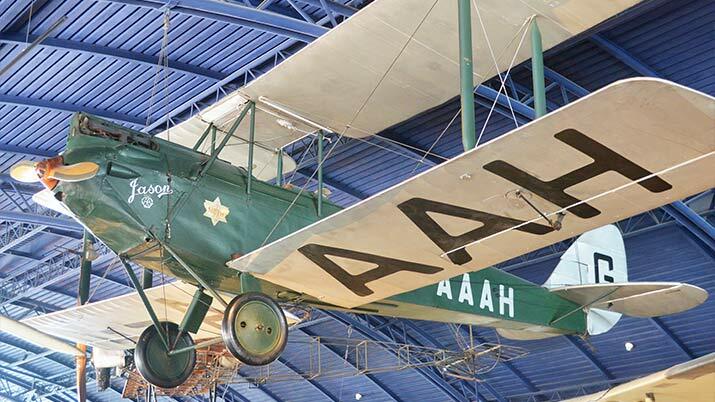 Explore galleries chock full of British airplanes, lunar spacecraft and full-size rockets, and early 19th century steam locomotives built in England – Stephenson’s Rocket and Puffing Billy. Little kids will have fun with water play and hands-on activities in The Garden. Movies in IMAX theater, flight simulators, and special exhibitions have fees. The British are famous for their nature explorers – Charles Darwin, David Livingstone, Robert Scott, Captain Cook. 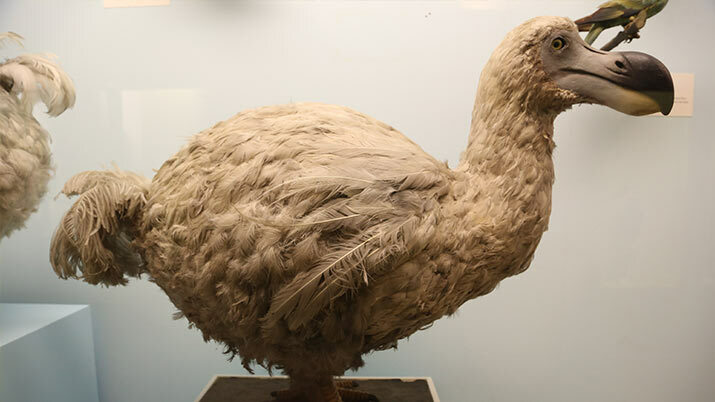 This is a wide-ranging museum of the natural world including gold nuggets from Australia, emeralds, meteorites, fossils from Britain, extinct birds such as the dodo bird and saber-tooth cat, and large dinosaur gallery. Discover London’s long and varied history, from the prehistoric period, through Roman, Tudor, Victorian eras, to the present. In the exhibits are a re-creation of a Roman house in London and finds from a pagan Temple of Mithras, medieval weapons, clothing and jewelry, Queen Victoria’s dolls, a “Victorian Walk” with toyshop, barber, tailor, grocery, pharmacy. 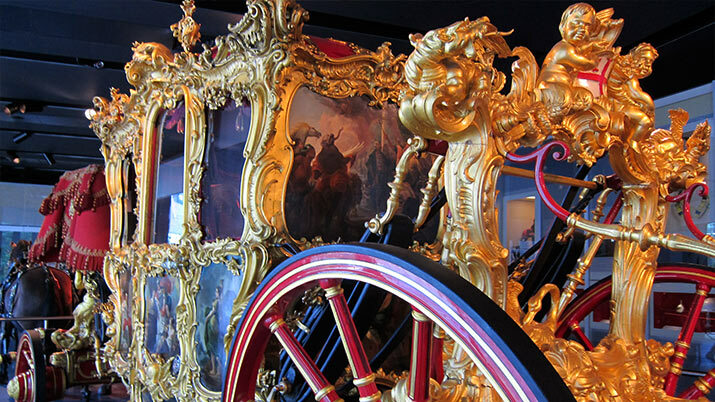 You can’t miss the Lord Mayor of London’s gilded coach, decorated with emblems of London, dragons and cherubs. The Thames River has always been at the heart of London. 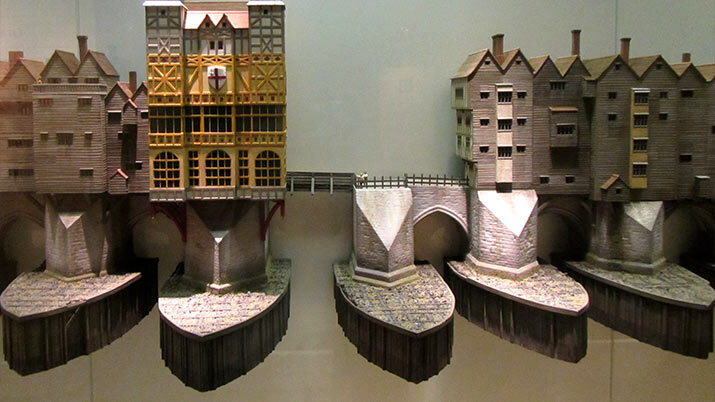 In this museum is the maritime history of London, stories of merchants, sailors and pirates, models of old London Bridge in 1440 and 1600, sailing ships, and ceremonial barges, a recreation of “Sailortown” with a chandler shop, lodging, tavern, boat yard, alleyways for kids to explore. The Mudlark’s children’s gallery is a play area for toddlers, with wooden boats and toys, and hands-on activities. Tate Britain focuses on great British artists, from 1500 to present day. In the galleries, find landscapes by Constable, the artist Hogarth with his dog, scenes of London in different centuries, portraits of children and young ladies in silk and lace by Sir Joshua Reynolds, Stubbs dramatic paintings of horses, teens will enjoy artworks by Francis Bacon and David Hockney. 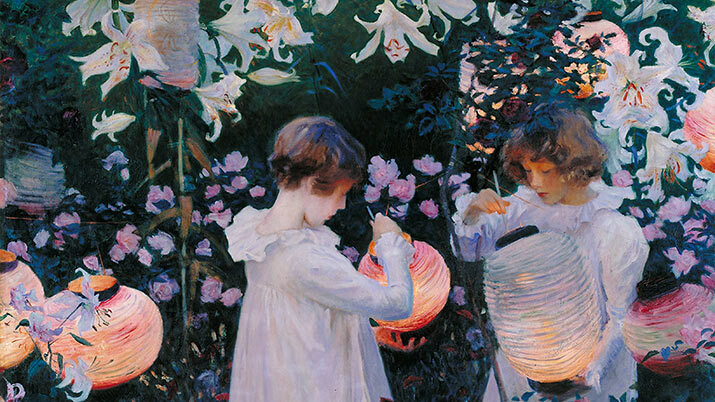 The painting above is girls on a summer day, Carnation, Lily, Lily, Rose,” by John Singer Sargent. The Bank of England is the government bank that stores gold and issues money. 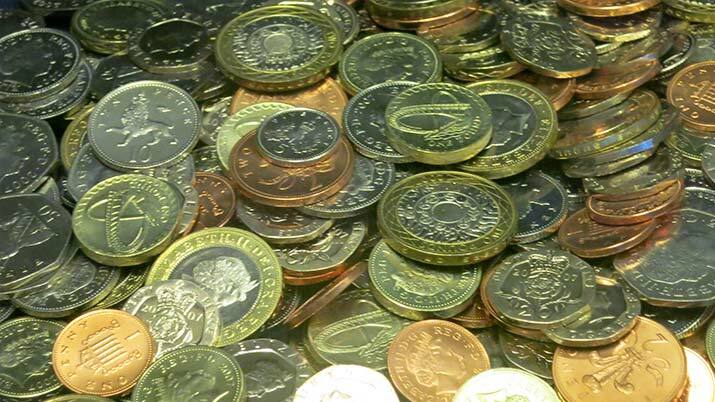 Learn about the oldest currency in the world still in use – pound sterling. (Why is it called a “pound” – centuries ago, 240 silver pennies weighed a pound, eventually one pound became a single coin.) On display are examples of ancient coins and English currency from the 17th century to today. In another gallery are gold bars, including a Roman gold bar and shiny “London Good Delivery” bar. Kids can try to lift a gold bar – it weighs 28 lbs (13 kg)! Tips: In all these museums, permanent collections in all these museums are free. Tickets may be required for temporary exhibitions, and other activities such as IMAX theater, flight simulators, etc.